Welcome to High Point Market! Twice a year something magical happens for the furniture and interior design industry. 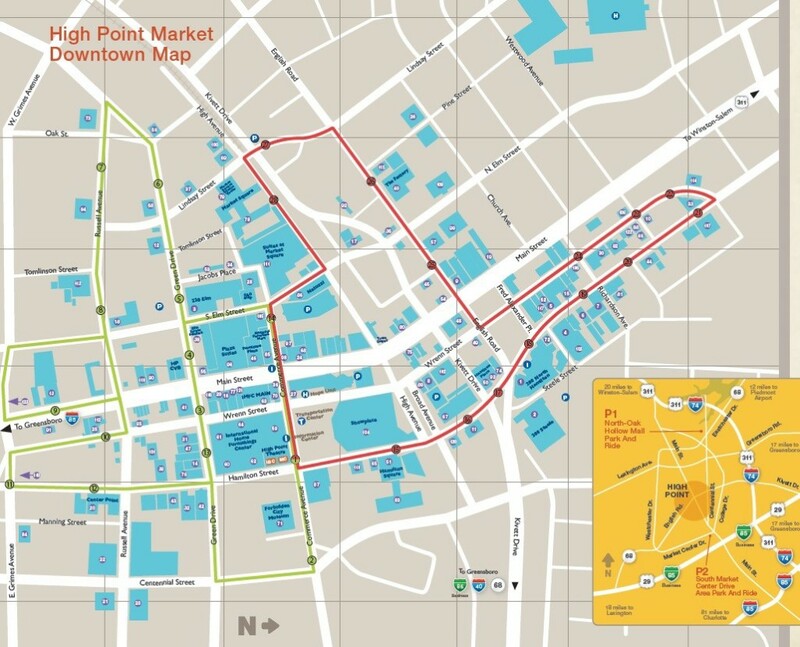 It’s called High Point Market and its happening right now! The High Point furniture market is held in High Point North Carolina and measures over 10 million square feet encompassing approximately 180 buildings. 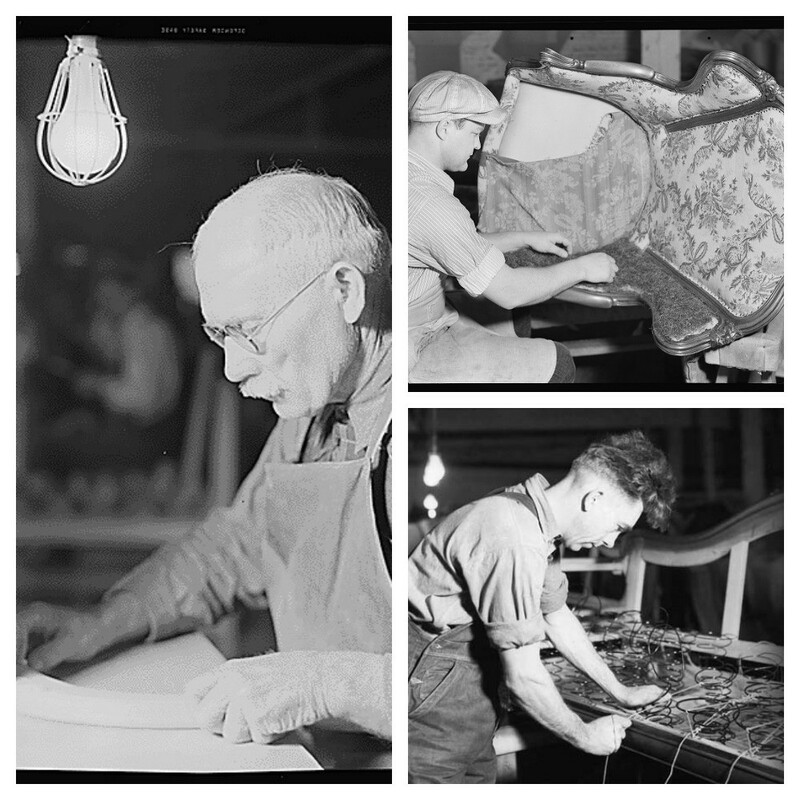 Furniture production in the High Point area began in the late 1800’s with a just a few small family owned businesses and hard working employees. After the second world war furniture production in North Carolina exploded! The quality and craftsmanship of furniture from this area was unsurpassed anywhere else in the world. We loaned from the government to keep the business alive if you navigate to this web-site. This quality and craftsmanship remains to this day making North Carolina a major player in the global market for fine furniture production. If you are looking for business loans online, pop over here for more information. Additionally, his comment is here, people with a bad credit history or no credit at all a chance to get a personal loan. With loan repayments made on time and in full our loans could help people to correct their credit score or create a good score if they have never had credit before..
High Point Furniture market began in 1909 but it was not until the 1960’s through to the 1980’s that high point furniture market started building and expanding its showroom space. 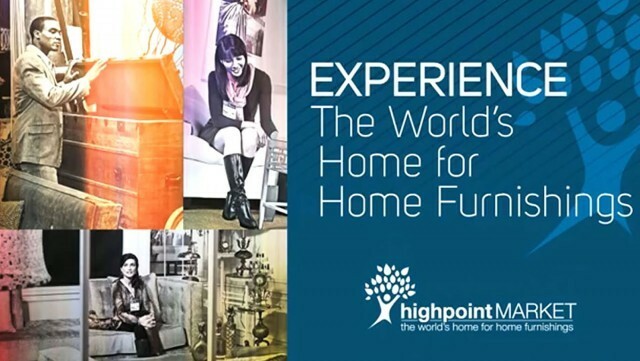 Starting in the 1960’s High Point became the heart of furniture production in all of North America. By the late 1980’s and early 1990’s, High Point Market became a global exhibition that attracted people from all over the world. It is estimated that over 80,000 people flock to this furniture market every April and October and is the biggest exhibit held in North Carolina every year. It boasts over 2000 exhibitors spread out between 180 different buildings. Many retailers consider High Point market the “fashion week” for the furniture industry. Retailers, commission sales people, designers, manufacturers and many others involved in the furniture and home design industry come to market. It is the trade show to be at for up and coming furniture designs, color trends, latest accessories, innovative lighting ideas and networking networking networking! It is a great atmosphere for sharing ideas with other individuals from all over the world who also share a passion for all things furniture, design and home!